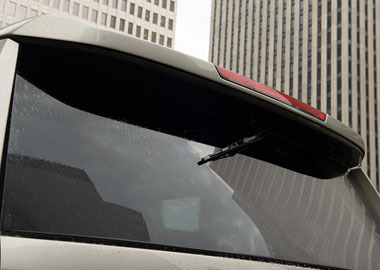 Suburban Premier features Corvetteinspired Magnetic Ride Control™ a real-time damping system that delivers a smooth, precise ride by “reading” the road a thousand times per second and changing damping in just 10-15 milliseconds. 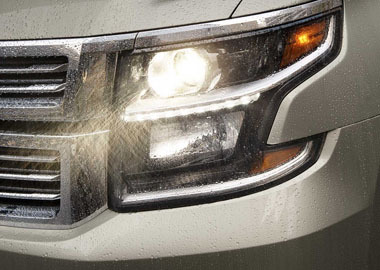 Suburban LS features standard HID headlamps and LED daytime running lamps. 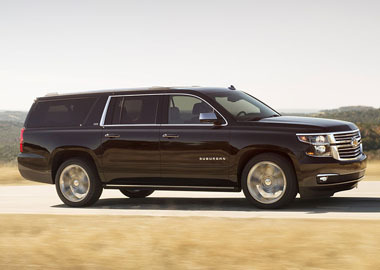 Available power-release second-row and power fold-flat third-row seats give Suburban a versatile interior that’s ready for anything.